The Małopolska Air Picnic will take place at the Polish Aviation Museum grounds at al. Jana Pawła II 39. 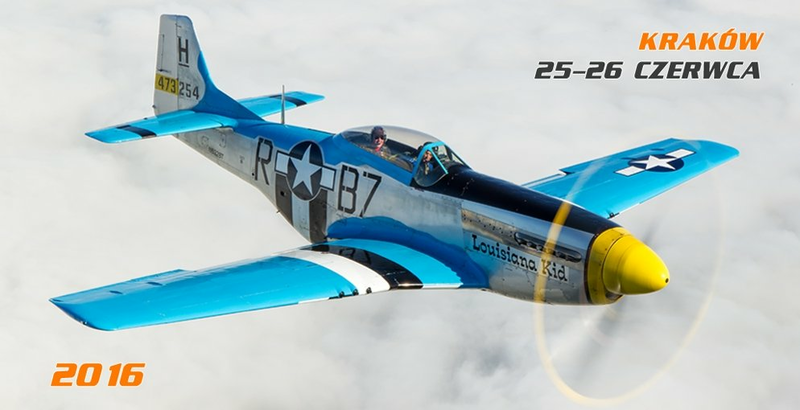 Yo can expect two days of spectacular air stunts and acrobatics, historical military aircraft and many other entertaining events This year's star will be one of the most famous WWII aircraft: the North American P-51d Mustang.